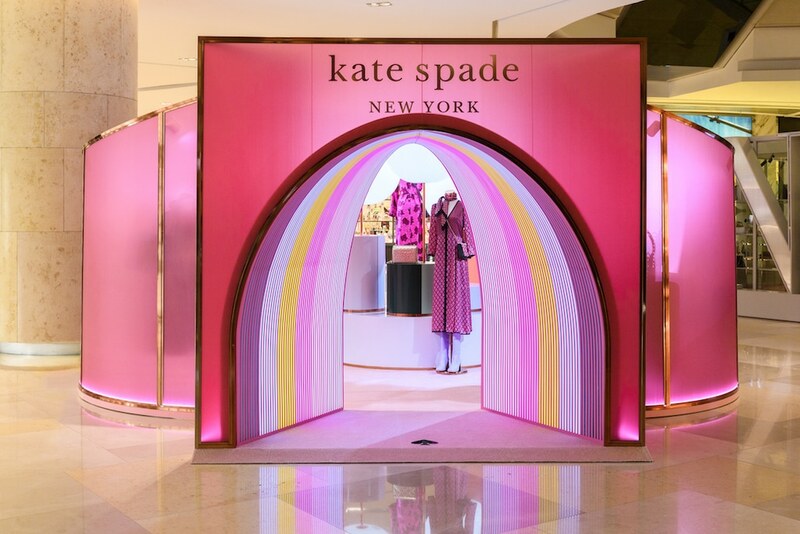 Kate Spade might have passed, but her legacy lives on. Spring 2019 was the first collection since her demise, and creative director Nicola Glass made certain that the brand stuck to its roots. Bright and full of sparkle, it featured the iconic spade motif, while staying true to the silhouettes, colours and sunny optimism. Now complementing this is its first global pop-up in ION Orchard. Glass was inspired by the brand’s original ethos of optimistic femininity, thoughtful design and sophisticated colours. 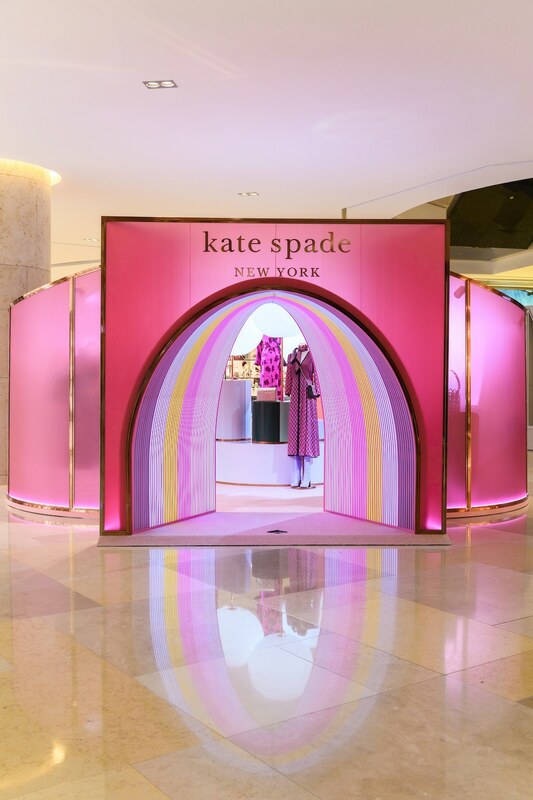 Shaped like a spade, the 12-metre structure features transparent exterior walls, carpeted interiors, and balloon light fixtures surrounding the displays. Here’s what to shop at the pop-up: The ready-to-wear collection, as well as bags, small leather goods, accessories and jewellery. 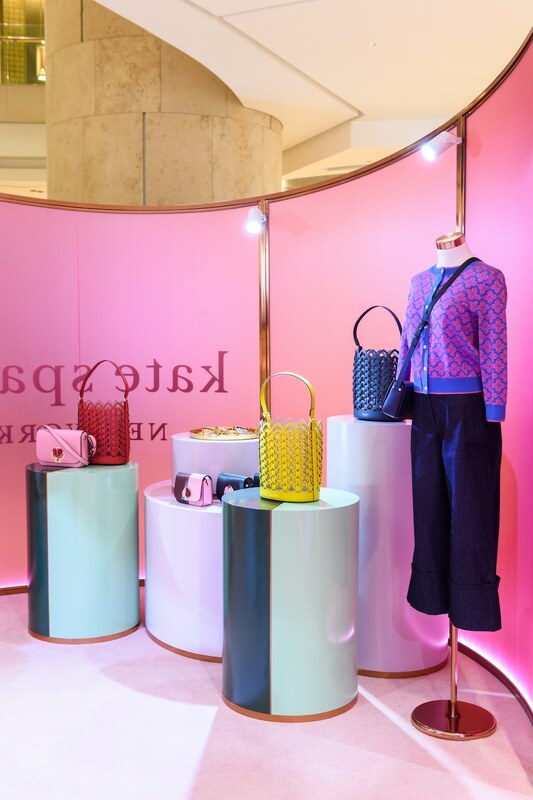 It also features a limited edition bag that’s unique to Southeast Asia. This can be personalised in store on March 15 and 16. Shoppers can also customise luggage tags on the global microsite before collecting them at the ION Orchard store. “The Spade is such a special symbol for the brand and I love this execution of our iconic logo. 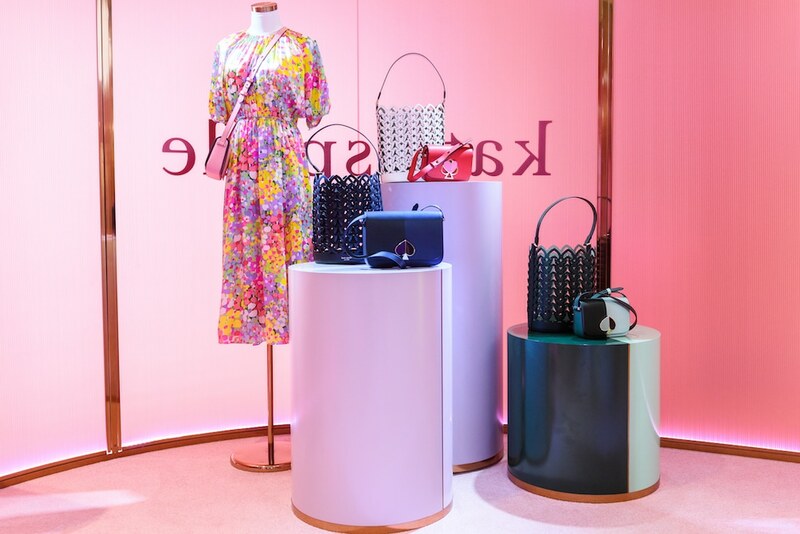 It is a true representation of the new brand vision and I cannot wait for the Singapore customers to come experience the Spring collection in person,” said Glass. The pop-up is now open from now until March 24 at level one of ION Orchard.